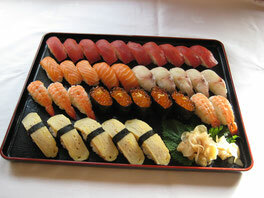 Are you looking for Japanese catering to assit in business meeting lunches? 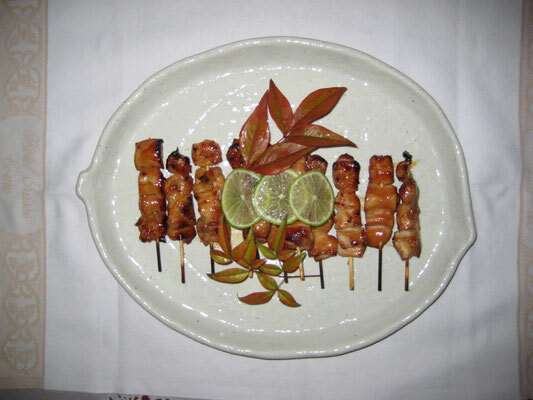 If so, then Kei's Catering is the ideal place to come. 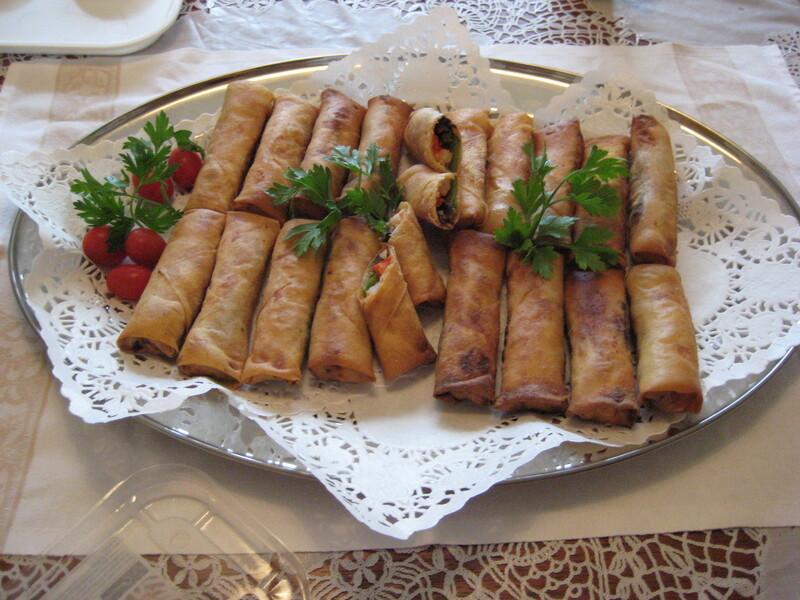 You will get the most creative and innovative catering service. 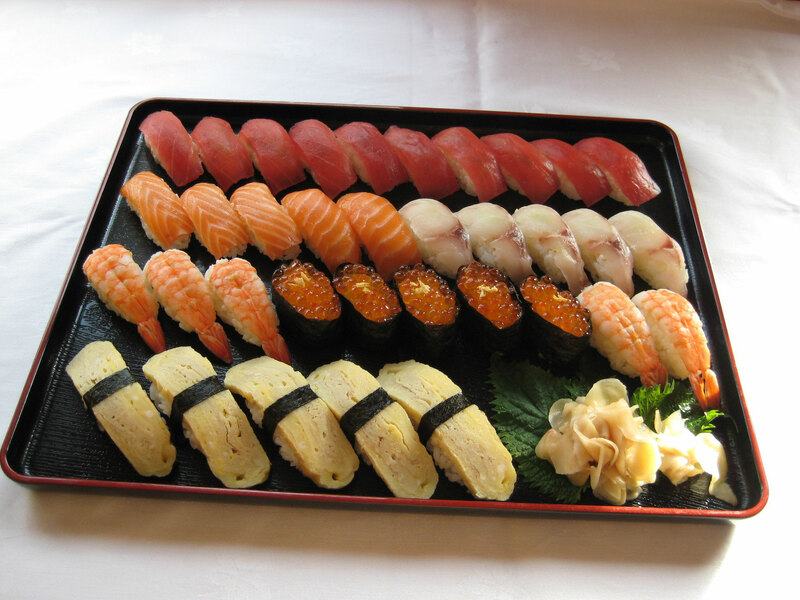 We offer a broad variety of Japanese Catering, which can be set up on a small or large scale. 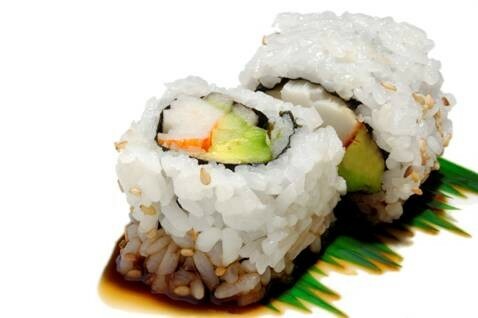 We use the finest freshest ingredients in our foods.